Come on out for a great time discussing all things MTB. 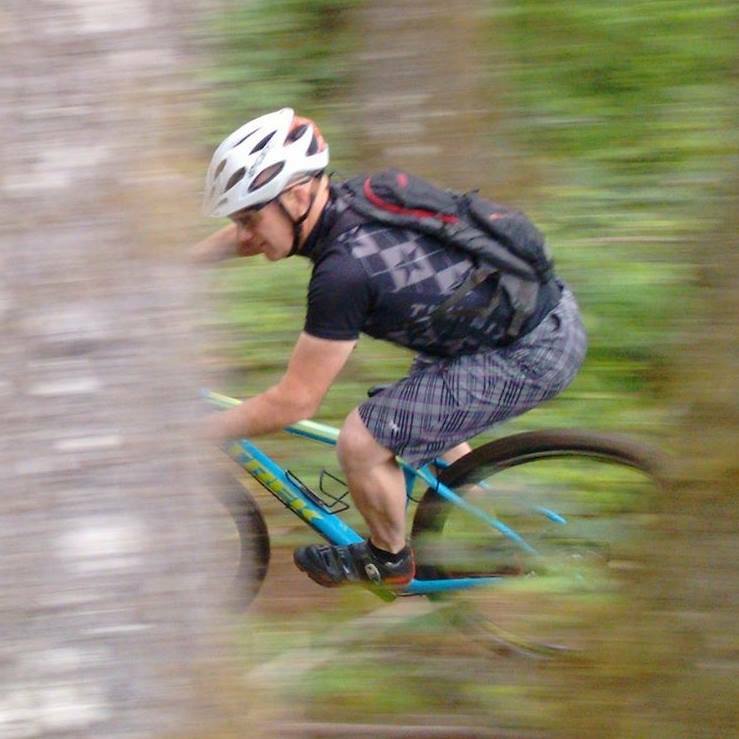 Local trails, the latest gear, trail advocacy, and so much more! Hosted by Bicycle Way of Life.